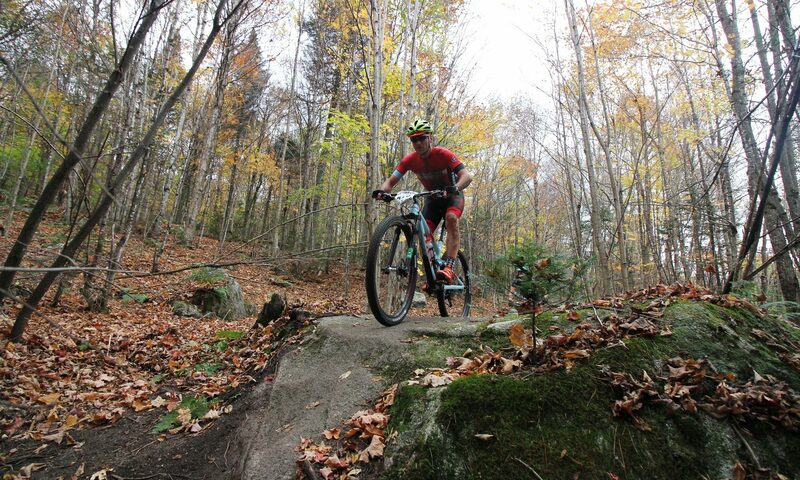 PHOTO BY HERB SWANSON: The CircumBurke is an annual endurance MTB Challenge and Run, beginning and ending on Kingdom Trails in East Burke Vermont. The route brings riders through a wild and rarely experienced corner of the Northeast Kingdom. 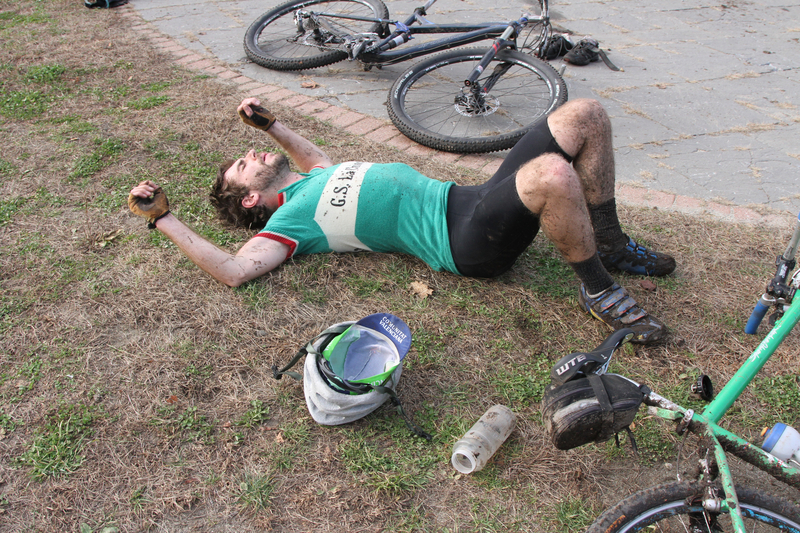 The 2012 adventure encourages fun and camaraderie as well as spirited competition.